Thanks for tuning into the Wednesday PDS! Today we talk about Shawn Mendes backlash, big YouTube Originals news, and Google/China situation. All that and more on today’s rundown. Shawn Mendes’ fans aren’t happy after an upsetting new airport video surfaces of him being swarmed by fans. Shawn Mendes has a great relationship with his fans – but a video has just emerged which shows Shawn clearly anxious and feeling uncomfortable with fans asking him for more pictures while trying to walk to his car. And don’t forget to subscribe to our channel to be the first to see new videos: http://bit.ly/tN9KRU . Wise words from a singer songwriter who’s captured the hearts of millions around the world with his good looks and smooth voice. 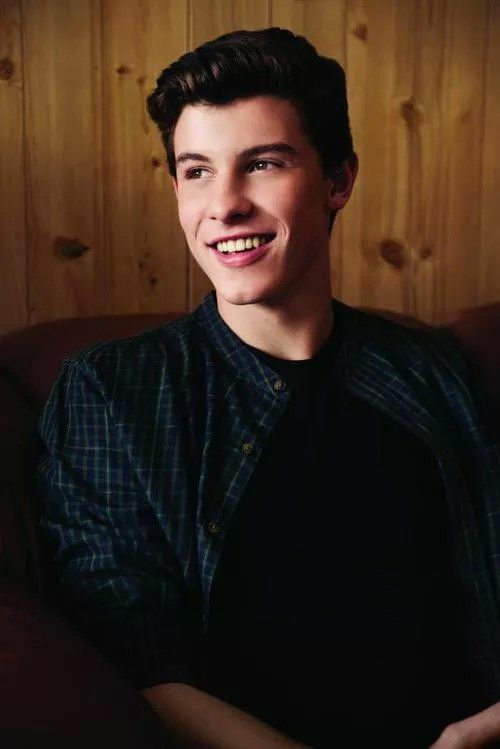 Seriously you guys, Shawn Mendes is a dreamboat and his love songs are so catchy, that it’s no surprise the teen heartthrob has captured the hearts of some of our favorite celebs. So right now we’re bringing you 6 girls who have dated or been linked to Shawn Mendes.